President Donald Trump has signed hemp legalization into law, a change expected to unleash seismic market changes for the hemp industry. Trump’s signature on the 2018 Farm Bill immediately removes hemp – defined cannabis below 0.3% THC – from the Controlled Substances Act. The change also applies to extracts from hemp, including CBD and other cannabinoids. Federal drug authorities will have to treat hemp like any other agricultural commodity, such as wheat or potatoes, and hemp farmers will no longer face legal or regulatory burdens of being classified as an illegal drug, such as difficulty getting crop insurance or barriers to getting loans. Hemp producers holding cultivation licenses in the 42 states with existing pilot programs won’t see an immediate change. Those state laws will remain in effect until the U.S. Department of Agriculture (USDA) has time to review the state regulations to decide which pass muster. The U.S. Food and Drug Administration retains authority over foods, drugs and cosmetics. That means that while CBD is legal in Jan. 1, that doesn’t necessarily mean it is legal to add hemp or CBD to food products or dietary supplements. 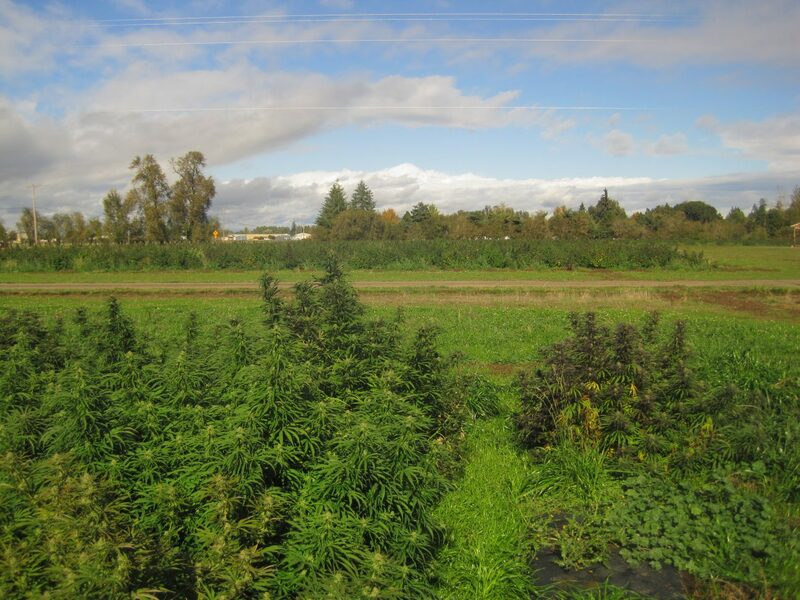 States, territories and Indian tribes have no deadline to submit hemp-regulation plans to the USDA. But once a plan is submitted, the USDA has 60 days to approve or reject it. The USDA has one year to study progress in the 42 states and “determine the economic viability of the domestic production and sale of industrial hemp.” Those findings will then be presented to Congress. The hemp industry has been pushing for legalization for decades, but the plant’s long association with high-THC varieties kept it locked alongside heroin and marijuana in Schedule 1 of the CSA, the most restricted drug classification in the U.S.
CBD entrepreneurs say the Farm Bill’s passage opens up unbelievable business opportunities, especially because interstate commerce is ensured. In other words, no state will be allowed to intercept or impound hemp products. But hemp entrepreneurs caution that the industry must now follow the new overseers of the hemp plant and its products, the USDA and the FDA. “Hemp may be federally legal with the passage of the Farm Bill. However, more importantly, where is it sourced? How is it processed?” asked Lisa Richard, co-CEO of L’eela CBD Body Care of Denver.